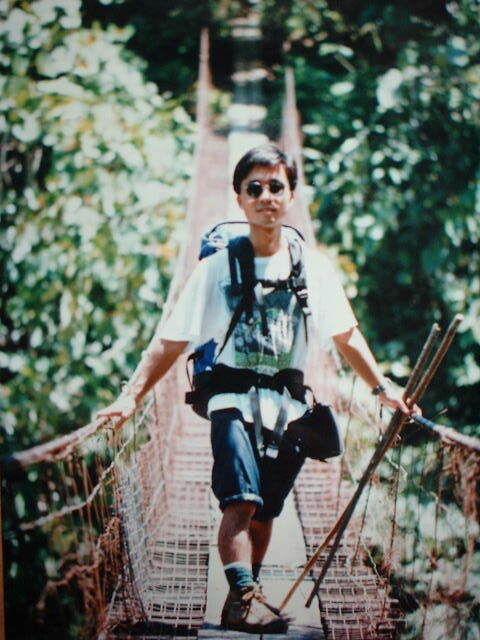 Borneo, Malaysia is an adventure place. 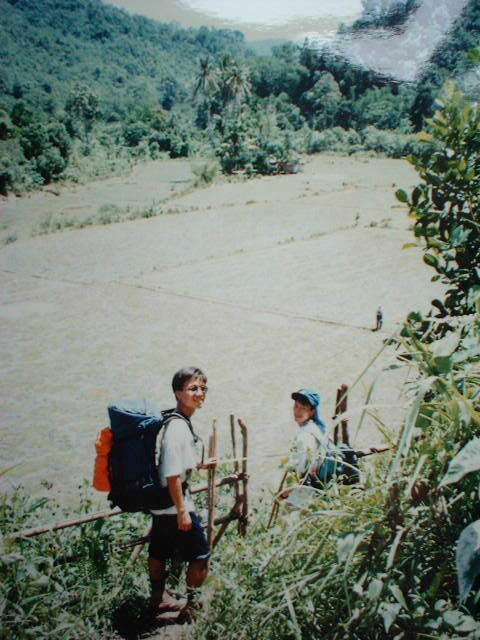 One of the most famous site there is Mt. 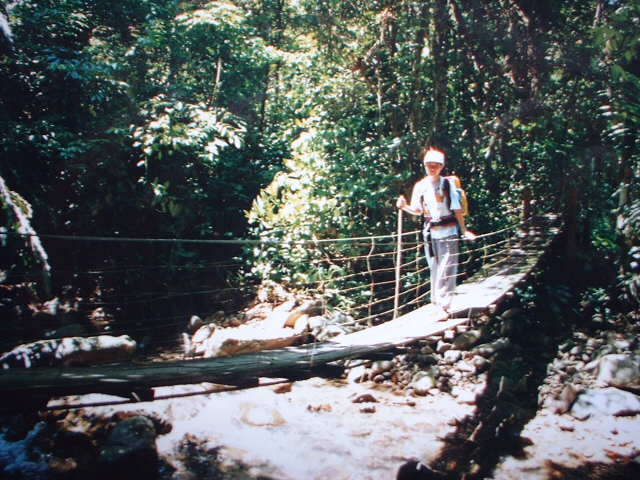 Kinabalu- the highest mountain (altitude: 4101m) in South-east Asia. 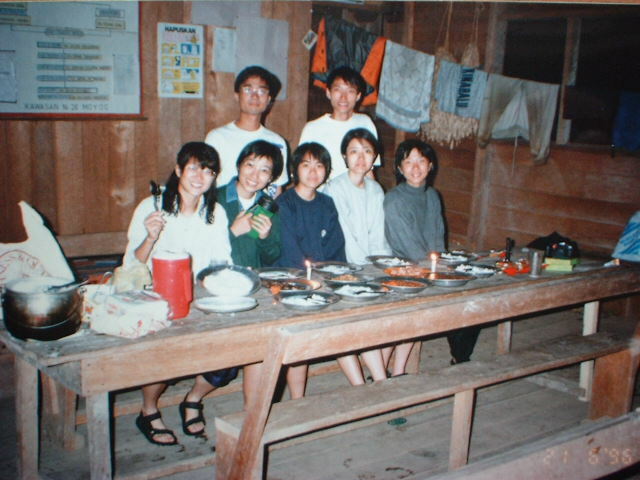 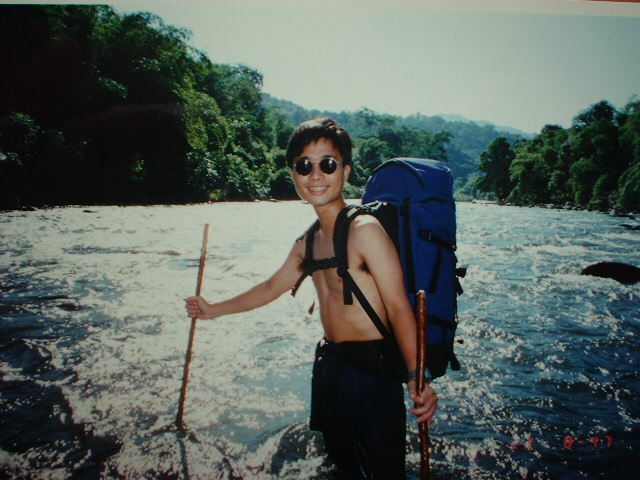 That year, we did three days of trekking in Mt. 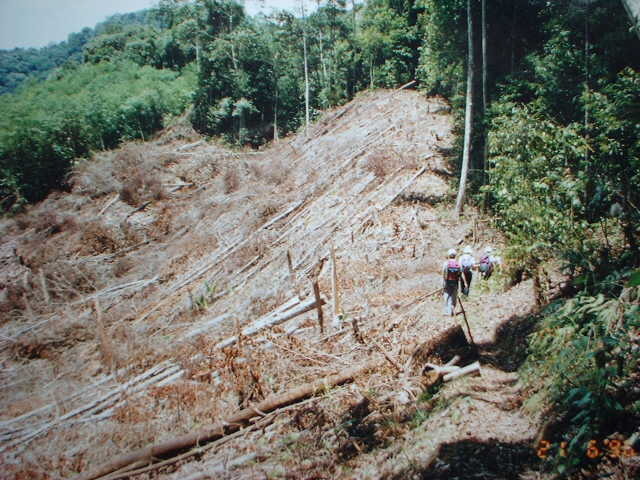 Kinabalu (Please refer to another article for detail). 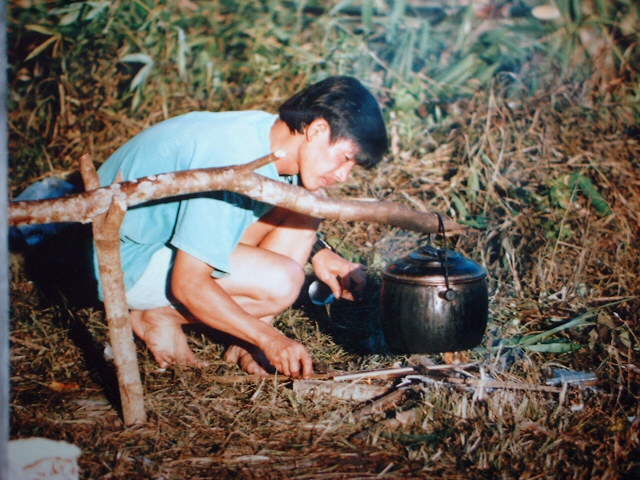 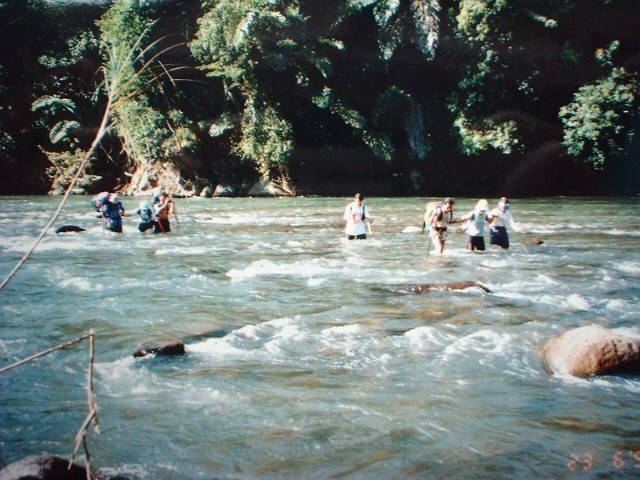 After that, we went to Crocker Range in Borneo, where we had a 3-day jungle walk. 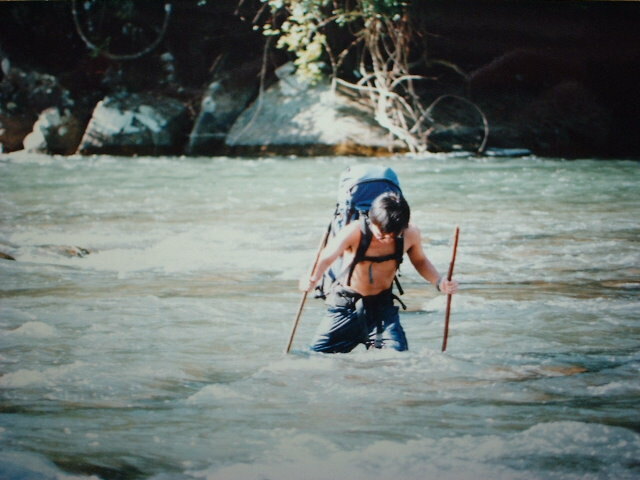 The experience was so different from the Mt. 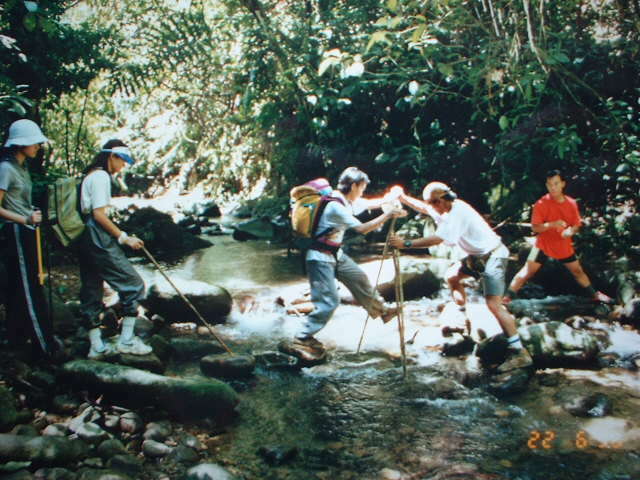 Kinabalu trekking. 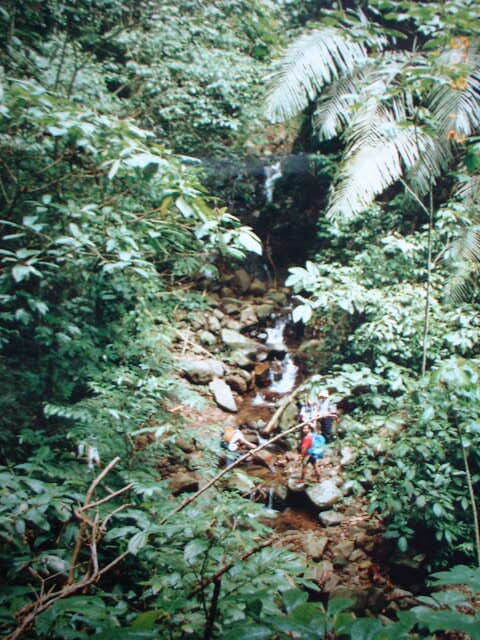 We did the jungle walk in a hot weather. 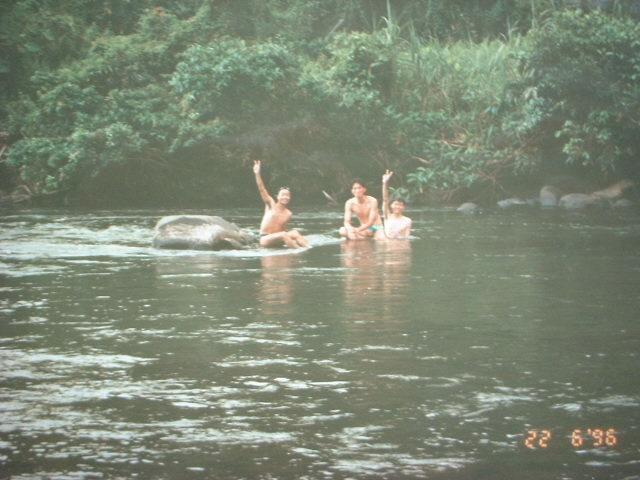 Luckily there were a lot of rivers and streams for us to swim. 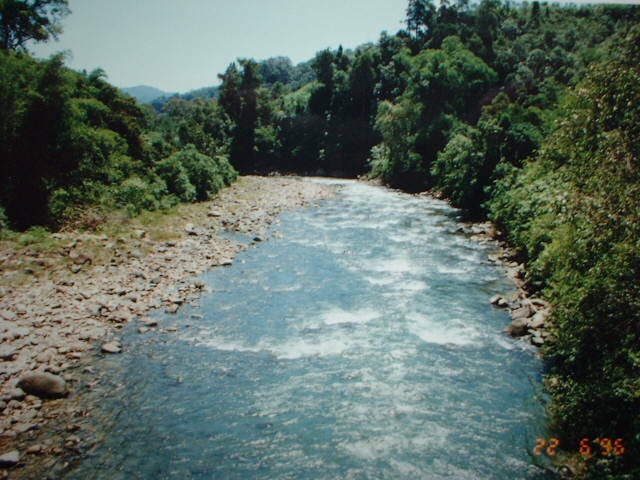 We went into the forest, passing through the streams, going across high bridges, visiting farms, living at simple hut, and walking across the big rivers excitingly.